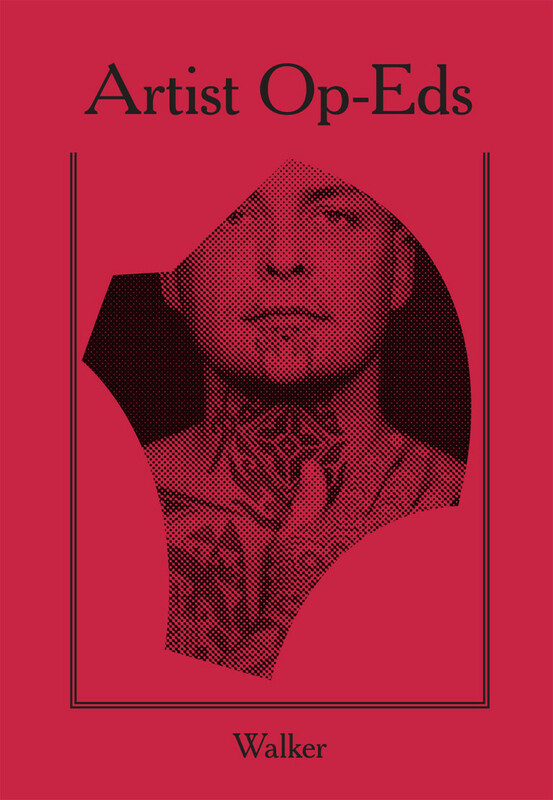 ARTIST OP-EDS is a series of commissioned opinion pieces that features provocative reactions to the headlines by contributors including Ron Athey, James Bridle, Natascha Sadr Haghighian, Ana Tijoux, Dread Scott, and others. 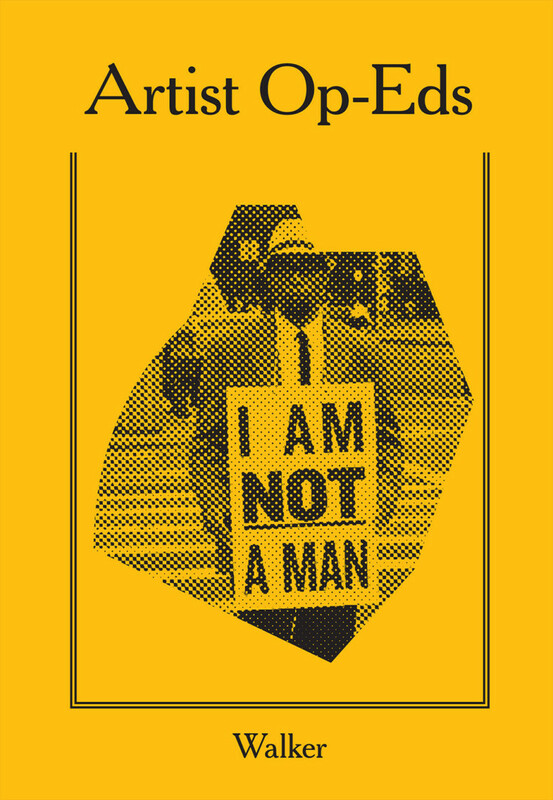 Taking inspiration from artistic and political leafletting throughout history, each op-ed is also available as a print-on-demand pamphlet published by the Walker Art Center. 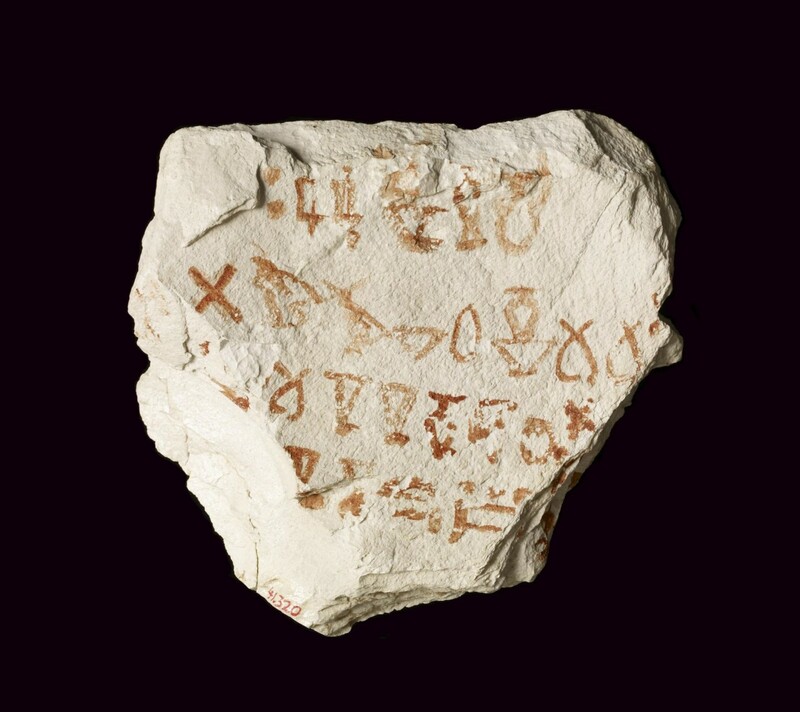 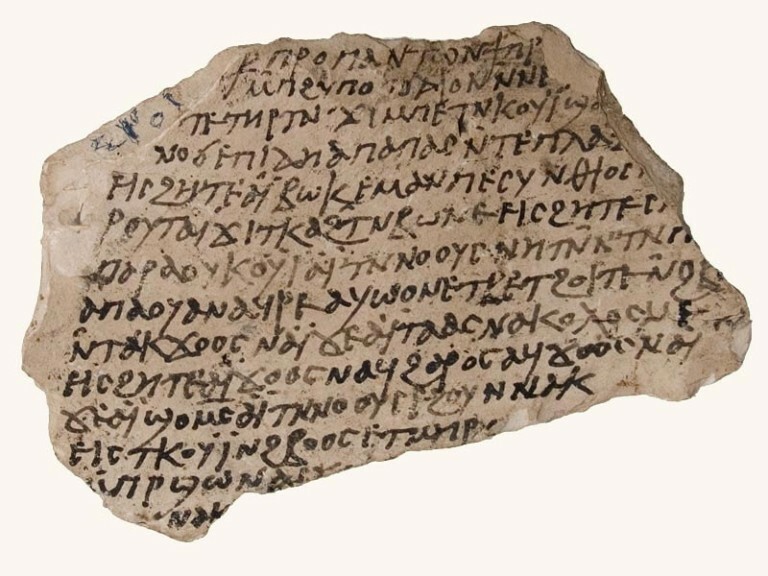 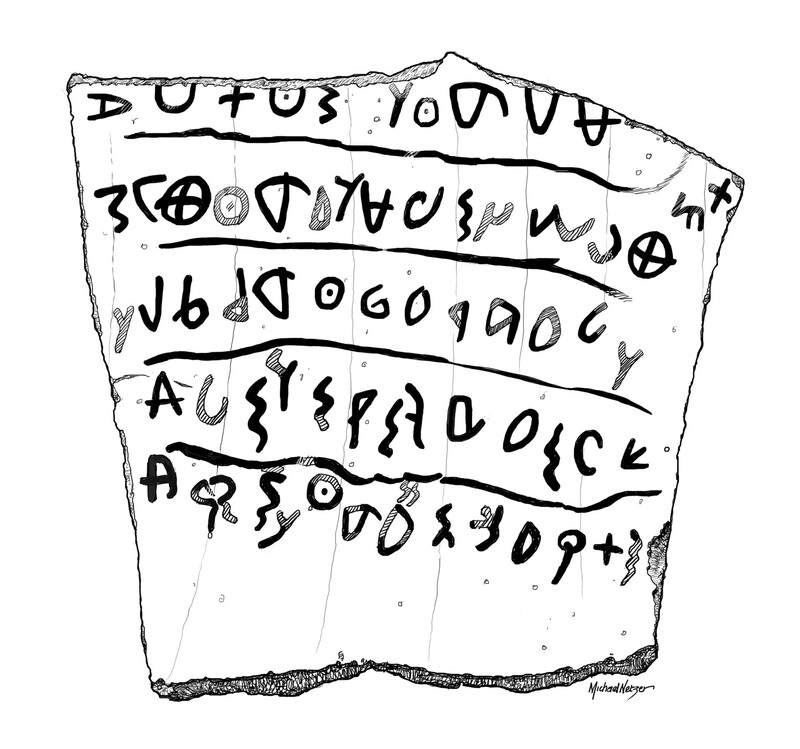 The covers refer to an ostracon, or a shard of pottery that was used as an informal writing surface. 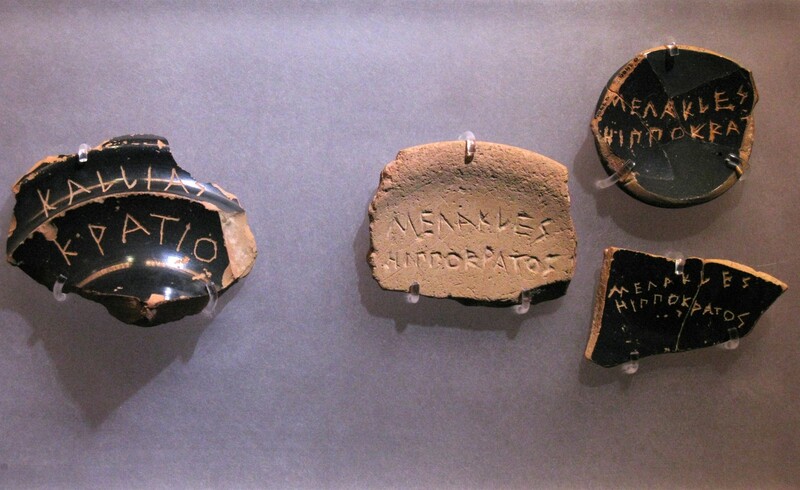 During moments of deliberation in Ancient Greece, such as deciding whether or not to exile an individual, votes were cast by writing and submitting the defendant's name on these fragments of clay, which is why "ostracize" means to exclude from society. 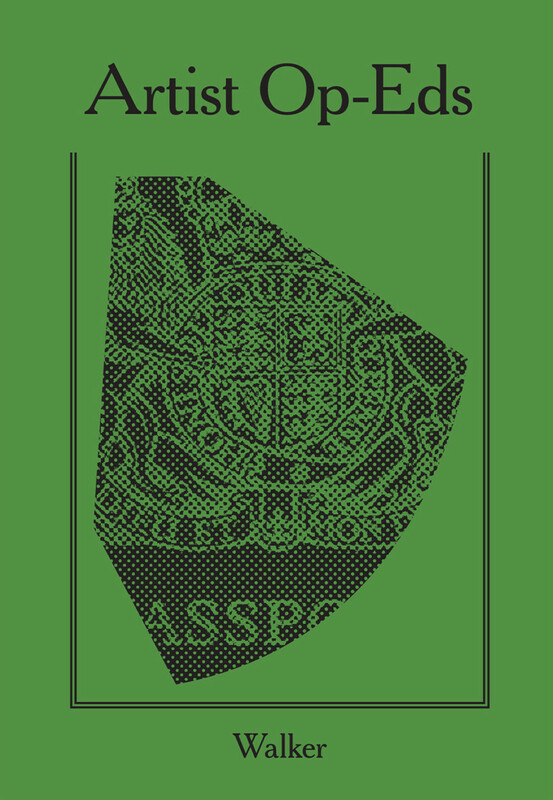 As such, the physical shard represents the intersection of art and opinion.